The MSI X470 Gaming Pro Carbon motherboard looks the business and offers plenty for the mainstream gamer. What is the MSI X470 Gaming Pro Carbon? 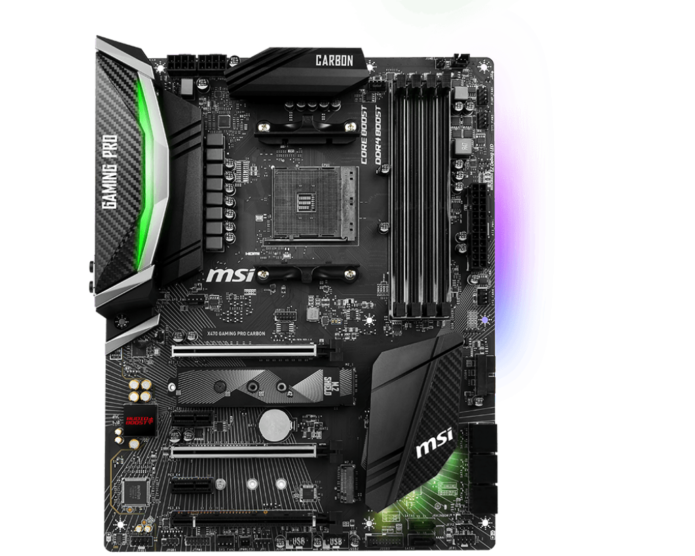 The £170 price for the MSI X470 Gaming Pro Carbon puts it right in the middle of the market for gaming motherboards, and it also makes it £17 more expensive than its nearest rival, the ASRock Fatal1ty X470. That slightly higher price gets you one of the best-looking mid-range gaming motherboards around, but what about the rest of the specification?